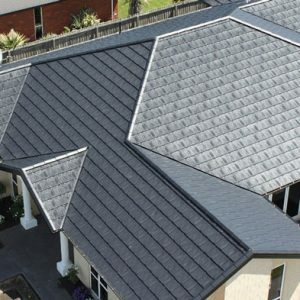 Metalcraft Lightweight Chateau Metal Tiles provide an economical and durable roofing option. 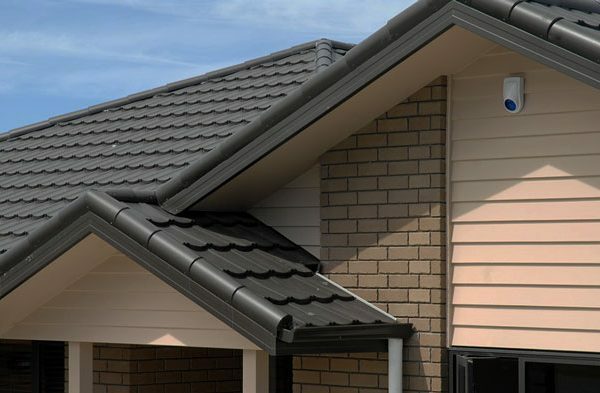 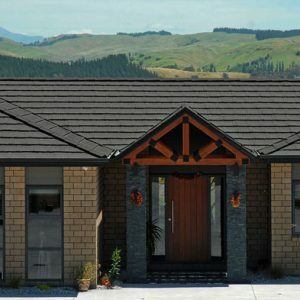 Metal Tiles provide a quality finish to any dwelling and offer a cost saving solution in comparison with heavier alternative roof tiles, as they require less reinforcing timber in the roof bracing.The Metalcraft Chateau Tile has a scalloped finish, which affords a timeless look to any style home. 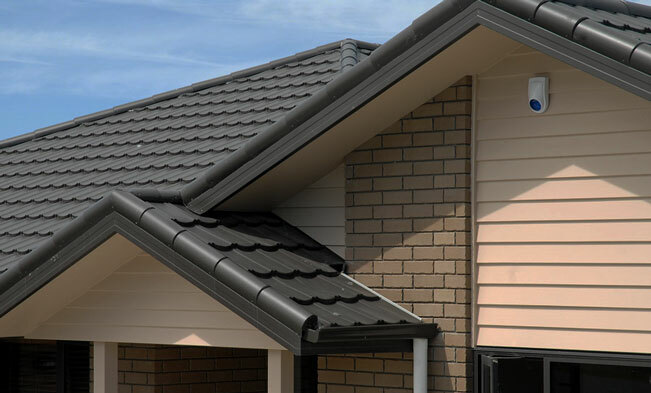 Metalcraft Roofing produces the Chateau Tile profile in either a prepainted or stonechip finish, which is complemented by a range of flashing and trim options. 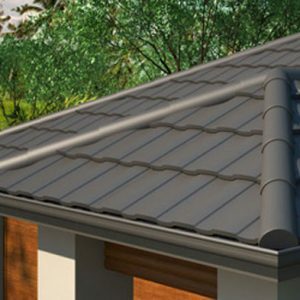 With installation and material warranties to match, Metalcraft offers the customer unparalleled security and peace of mind.